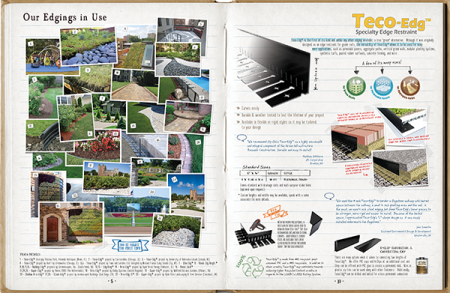 "The Truth About 'Plastic' Edging" - Find out why all plastic edgings are not created equal. "Understanding the Options" - an easy-to-use comparison chart outlining edgings options and benefits. Step-by-step installation photos and descriptions. Tips and techniques for using edging products. Product specifications on our complete line of paver restraints, specialty edgings, round top landscape edgings, low profile edgings, and accessories. Detailed information on Oly-Ola's 20 Year Guarantee and Hassle-free Shipping Promise. 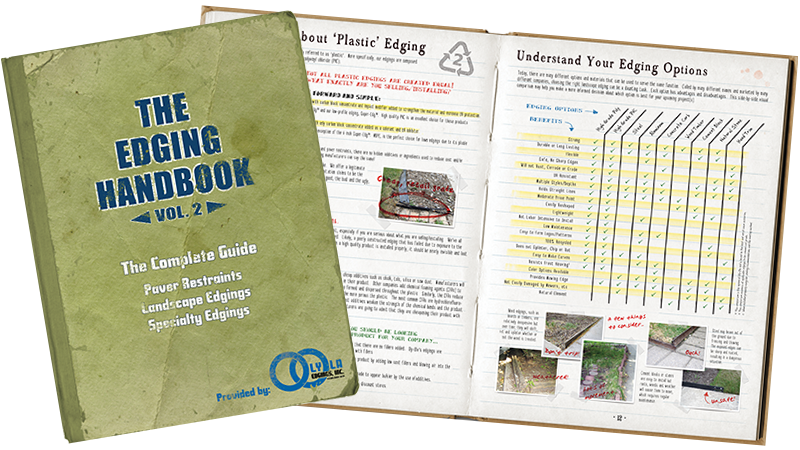 Request your copy of The Edging Handbook Vol. II today! Complete this form to receive a download link.